:: THE FRESHEST ::: NEW TRACK: DJ MARVEL "BLOSSOM"
NEW TRACK: DJ MARVEL "BLOSSOM"
Marvel whipped up a new jam called Blossom. It's fully loaded with all the spacey vibes one could ever ask for. Labels: The Freshest. 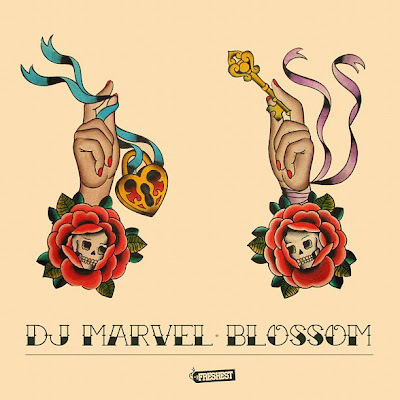 DJ Marvel. Blossom. Original.